and budget where you most need to. 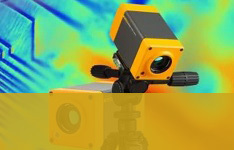 Check out the latest range additions below. 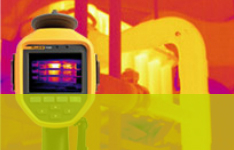 Which thermal camera is right for you? 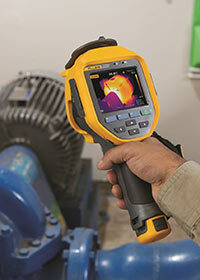 The 9Hz Fluke Ti480 PRO Thermal Imager delivers stunning 640 x 480 resolution images and surprising affordability. 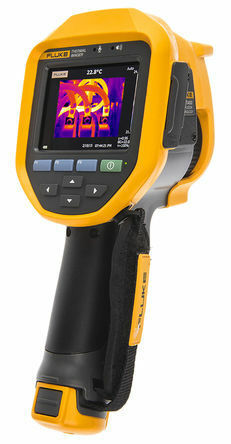 This is the only 640 x 480 pistol grip thermal imager in the Fluke range. 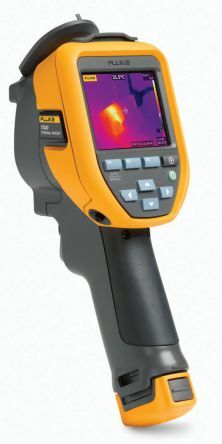 The Ti480 PRO is a rugged superbly engineered camera allowing users to perform thermal inspections with total confidence and speed. 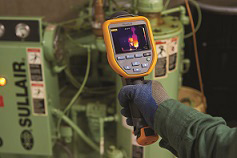 Fluke Connect SmartView desktop software is a comprehensive and connected software platform that represents the future of integrated equipment maintenance, monitoring, analysis and reporting. 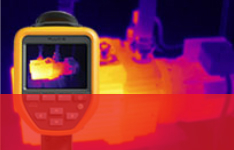 It easy to optimize thermal images, perform analytics, generate quick, robust reports, and export images to the cloud. 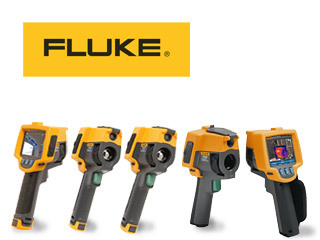 You will also be able to integrate with Fluke Connect – the largest integrated system of software and maintenance tools in the world. 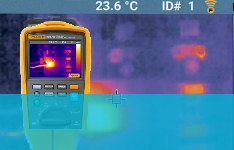 Thanks to the high resolution and manual focus on TiS55 you can quickly locate potential problems in electrical installations.